In the early times, people killed birds in order to study them. However, these days they use binoculars and camera to observe and study birds. Observing and studying birds in their natural habitat is called bird-watching. Bird-watching is one of the much sought hobbies, but it was developed only in the 20th century. Bird-watching became popular first in the UK and later in the US. From the UK and the US, it spread the world over. Today, bird-watching is very popular activity in different cultures and countries. To nurture your bird-watching hobby, you have to travel to the places where birds are abundantly found or come in large numbers, especially, wetlands, national parks, wildlife reserve, forested areas, and lakes. In such places, you can spot two kinds of birds: one, native birds that are endemic to the area; two, migratory birds that come from other places and stay in the area for a while. If you are unable to visit the places where birds are abundantly found or come in large numbers, you can also set up feeding stations, in the woods near your place, to attract birds. Lured by food and water, birds will slowly begin to flock in the feeding stations. Alternatively, you can also set up feeding station in your yard and attract birds to your garden. If you love bird-watching but are unable to visit the bird-watching spots, you may want to attract birds to your yard. However, before you begin to work on this idea, you have to know some important things. Even though you may have identified the species endemic to your region, you cannot attract all kinds of birds to your garden. You can only attract birds that are familiar with human beings. Familiar does not mean these birds will allow you to touch them, this means these birds will perch near you as long as you don’t disturb them. 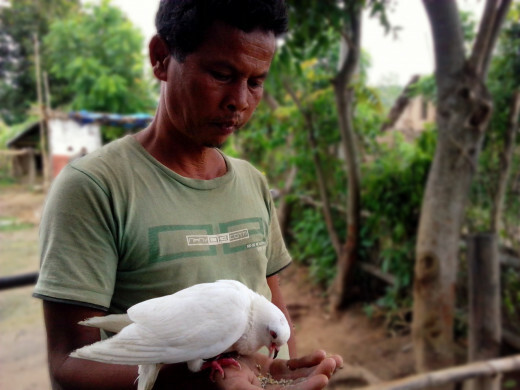 It is hard to attract birds that are shy and too much terrified with human sightings. It is natural for one kind of bird species to avoid another kind of species. Therefore, some bird species may not visit your garden simply because there are already another bird species in the garden. 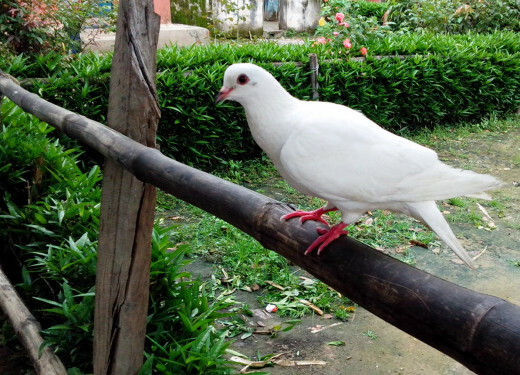 If you know about the nature and customs of different species of birds, you can attract them in your yard. Not all kinds of birds are found everywhere. 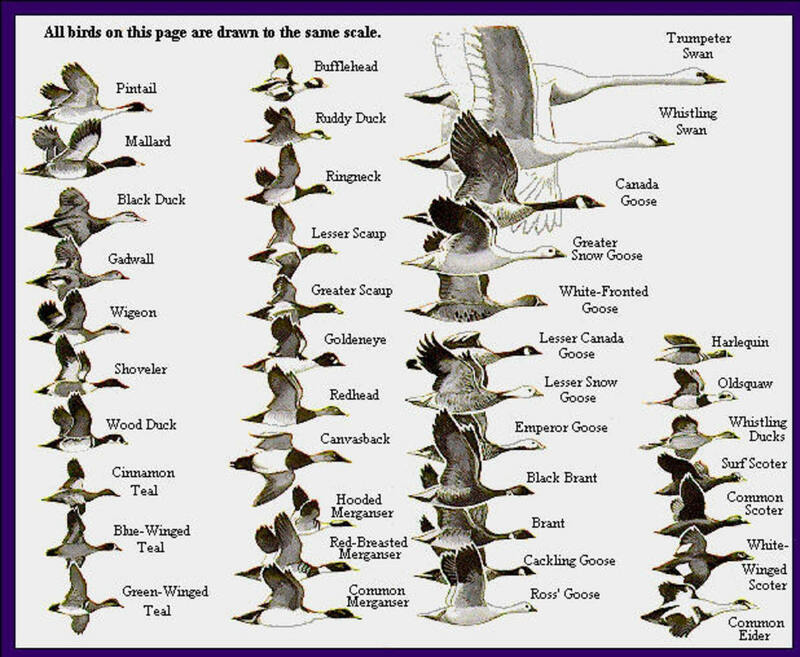 Different species of birds are found in different environment and geographical locations. 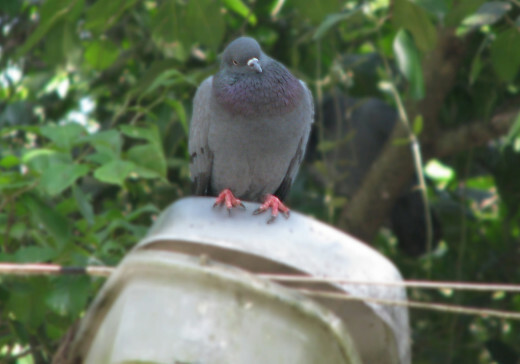 The types of birds you can attract to your garden depend on the geographical location and environment of your garden. In order to know about the species of birds that are endemic to your region and the type of climate in your place, you have to read ornithological magazines, books; watch documentaries about birds’ habitat, learn about bird species and migratory birds; talk to the specialists, and take pictures of birds whenever you can. Birds living in extreme climate travel to different places in search for winter-home or summer-home. The birds from cold climate fly to warm climate during the winter, and birds living in the warm climate travel to cold places during the summer. These birds are called migratory birds. What species of migratory birds come to your region? What kind of season is favorable to what kind of species? Your garden must have enough trees and shrubs. 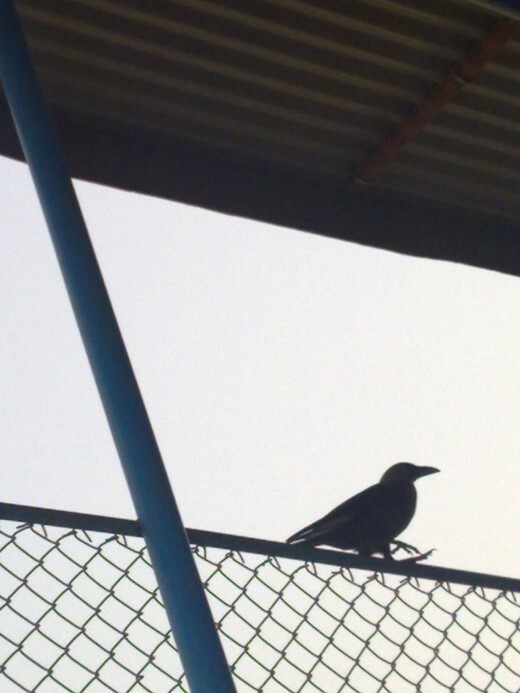 Birds are attracted to natural environment. If your garden lacks naturalness, birds will avoid it. Birds are attracted to water, to drink or have a bath. If you have a pond or fountain, birds will flock into your garden. You can also set up tub of water or tank in many places to attract birds. Birds make lots of noise, but they are afraid of human and machinery sound. If you want to attract birds to your garden, you have to stop your children and pets from making noise. Birds are afraid of cats and dogs. In order to attract birds to your backyard, you have to keep your pets indoors and way from birds sighting. If birds are avoiding your garden because of your neighbors’ pets, ask them to keep the animals indoors. Set up your garden into a feeding station. Birds are attracted by easy food and water. You can scatter corn, sunflower seeds, beans, birdseeds, and breadcrumbs in your garden or keep them on a tray to attract birds. You also have to know what kind of food is preferred by certain birds. Just don’t always choose the same bird food, go with variety. If you have fruit-trees in your garden, birds will flock into your garden during the fruit-bearing season. Plant fruit-trees as well as flowering trees in your garden. 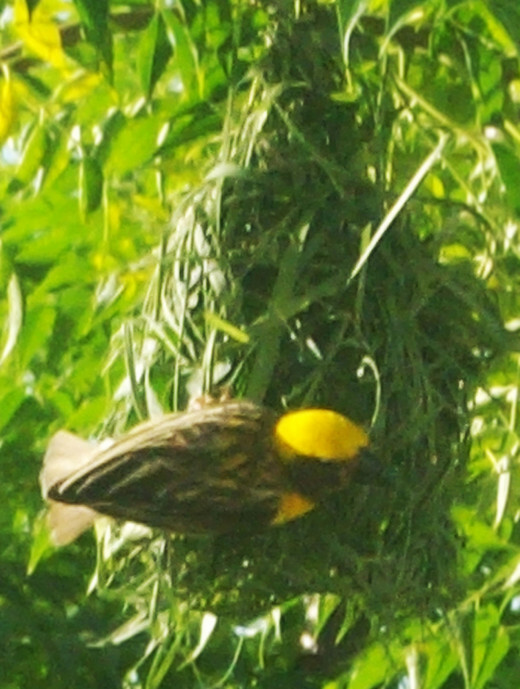 When your garden has enough plants and trees, perhaps birds may want to build nests. Actually bird is very beautiful. I love it. Just thinking about you and hoping you are well--sending your work out for a spin in HP land! I love watching birds. Thre are plenty of birds visiting my garden maybe because I have planted different kinds of flower and we have fruits, too. Thanks for sharing this useful hub. 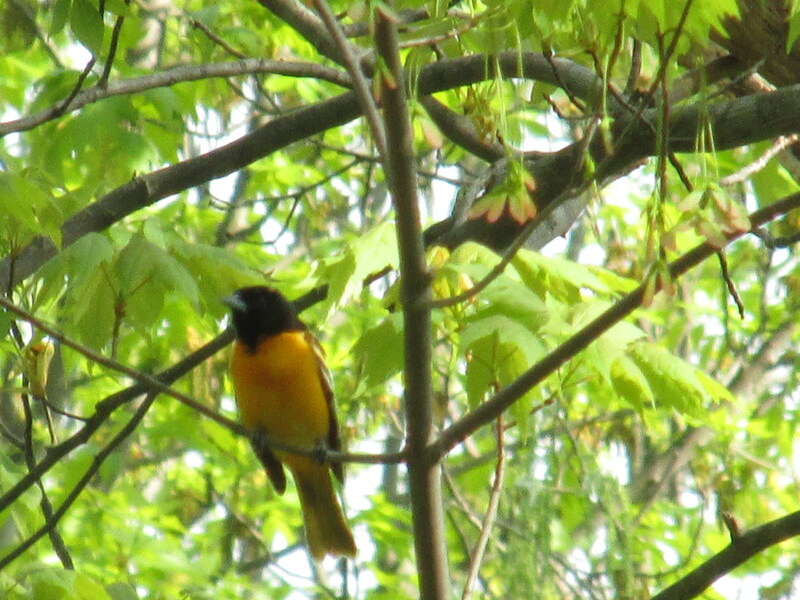 I really enjoy nature and I so enjoy watching birds when they come into our yard. Great post... bird watching is a favorite pastime of mine...just a bit ago I saw a naughty blue jay chasing my outside kitty, Honeybee. I saw the prettiest bluebird on the side of the road dead the other day while walking the dog. It was SO pretty. not bluejay, bluebird. I hope I see some live ones around soon. Thanks for the tips! Came back for a another look--as I watch the birds in my backyard! I absolutely love birds. I am not so great at recognizing what type of birds are hanging around, but I still enjoy watching them. I've even had some pet birds a time or two. Amazing hub. Voted up and all the way. This is a great topic for I love birds. I have feeders in my yard, but squirrels kept stealing their food and I have Fibromyalgia, Neurothopy, and Thromboschlosis, all incurable, but I do not complain. I am happy to still be here. Thanks for such an in-depth piece. I want to invite you to check my hubs and be one of my followers. I have many birds and many kinds of birds that visit my bird feeders. Nice pictures of the birds that are in your area. I love bird watching.You never know what birds may drop in. What a great hub and such beautiful pictures and video to make it even more amazing.I never realized that they killed the birds to study them but it makes so much sense. I am glad we have better ways to view so many variety of birds and keep them safe. Have a good day. Wonderful hub and pretty pictures! I used to live in a place home to many birds and I'd frequently go outside just to watch them flit about. When I was younger I would fill books of pictures of these birds and write little stories on them. They're curious creatures. Excellent hub and well-needed information for the aspiring bird watcher. Also a very popular hobby in my country. I become terribly frustrated when I don't know the names of the birds visiting my garden. Vinaya, I love the video on ParaHawking. I wish I could do that. Your hub is very helpful with great tips in knowing how to attract birds to the garden. I am so fortunate to live in a migratory zone. We see some really unusual (for us) birds come through here when the seasons change. I love to spend time at my brother's home in the summer and watch all the birds come into his gardens in the back yard. He follows a lot of your tips to attract the birds and it is so enjoyable to sit out there. I love watching the birds in our back yard. We have lots of tiny wrens---really a nice hub Vinaya! Great tips...I love watching birds and am fortunate to have a variety that come to visit often. This is a great hub! I enjoy watching the birds play in the back yard. We have mostly cardinals, blue jays, doves, and the mocking birds who mostly stay far away since they swoop at everything. The only challenge that I've had is squirrels, so I built a squirrel feeder to distract the squirrels away from the bird feeders. There's nothing like a quiet morning sitting outside with a cup of coffee watching and listening to the birds. Thank you for sharing this beautiful article! Beautiful article! You give some great suggestions for attracting birds to your backyard. I love to bird watch and I love to hear and watch the birds early in the morning. That is my favorite time of the day. Thanks for sharing your ideas with us! Beautiful and unique HUB, Vinaya. Thank you for reminding us how birds and especially birds in flight are simply stunning. Lovely hub. I enjoy feeding birds even though I have only a small space. I have kept my trees instead of cutting them so as to maintain the natural beauty and attract the animals who first called the area home before I did. Your photos in particular are very well done. 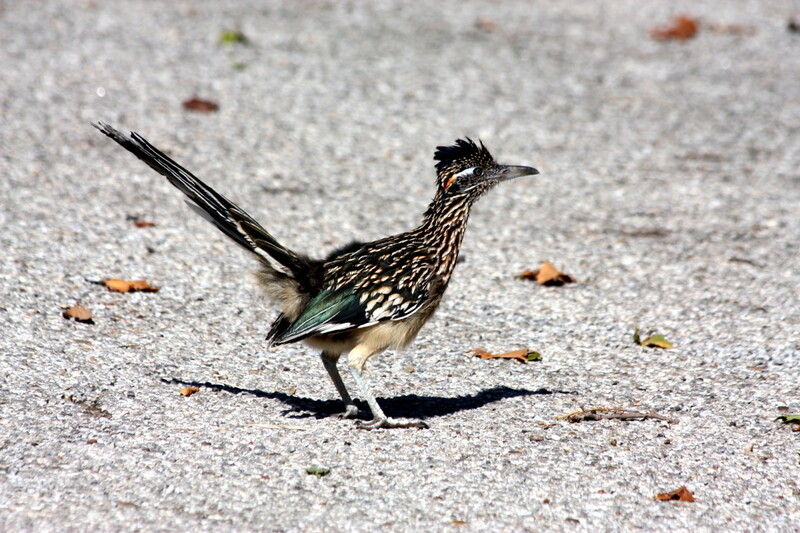 We see many birds here in Florida and some just walk by our yard. I would love to attract humming birds to my yard. I loved this article. A detailed hub. voted up useful & informative. good visuals too. Great article, brilliant images as always. I love watching birds. Thank you for this insightful article here. How to Attract Birds to Your Garden and Enjoy Bird-Watching a well advised hub on attracting birds when I first moved into my new home I had to try new tricks to get birds back in our yard. I filled containers with water and enjoyed watching when the different birds came along. Also they like bushes to search for food. There's nothing i would rather do than watch and feed my birds. This is a wonderful hub. Thank you..
We just started this two years ago in our garden and we love the birds that come to our yard. Excellent information here Vinaya. This is a beautiful hub..